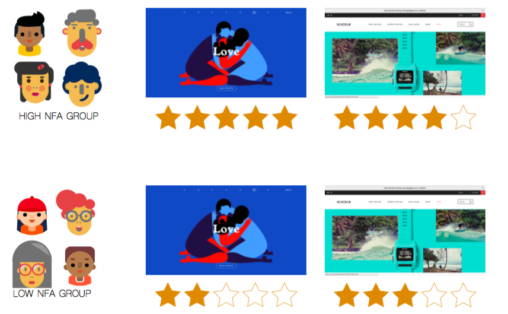 The poster will present a proposal for a research study that examines the relationship between individual differences (Need for Affect) and aesthetic judgements of website interfaces. In this project, five students developed a user testing plan to identify potential usability problems found on the Brooklyn Historical Society’s website (brooklynhistory.org). Ten participants who were familiar with BHS and/or interested in the history of Brooklyn were recruited and completed a series of tasks and questionnaires. After all testing was complete, the results were reviewed and recommendations for potential usability problem areas were provided. An in-depth research project on the experience of homelessness in NYC. 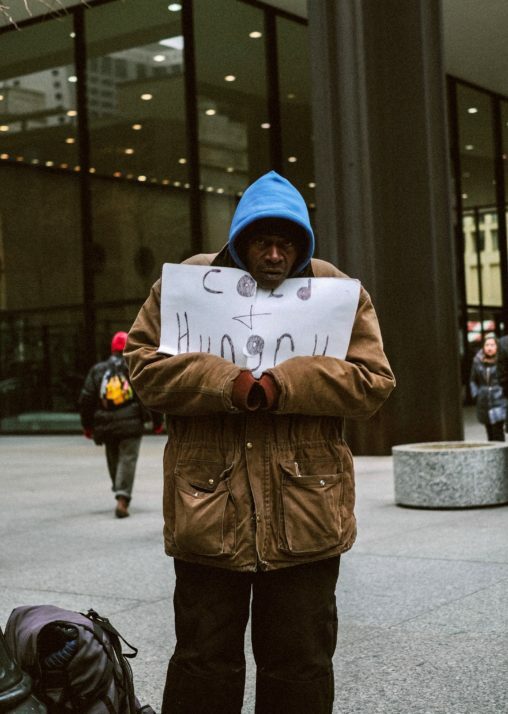 Drawing on diaries, interviews, and co-designs, this project develops new ideas about how to address the dangers of Code Blue, when temperatures drop and homeless people are at their most vulnerable. The panel will present the findings of two projects related to the adoption of the digital personal assistants like Siri, Alexa and Cortana. The findings pertaining to the technology adoption in public spaces, existing issues and requirements for the ideal digital assistants will be shared. A semester-long research project to understand the issues around public restrooms in NYC. 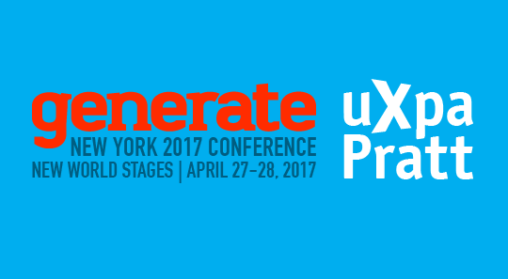 The project includes exploratory ethnographic research, a co-design for new ideas, and research to try out the new concepts. 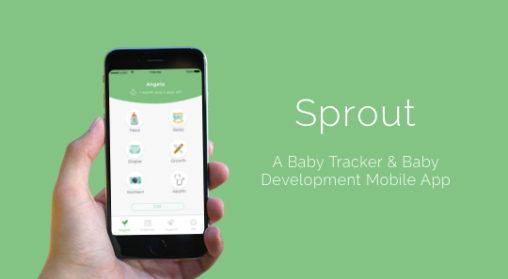 Sprout is a utility application to help new mothers track important parts of their babies activity. 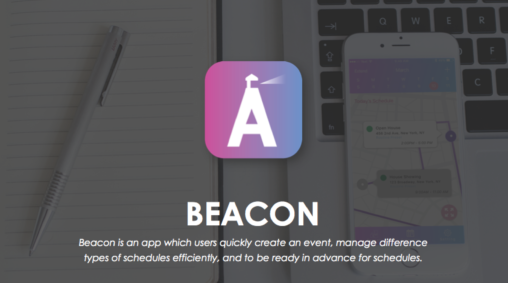 A digital prototype that helps you break up time into the right segments so you can keep track of a varying schedule and make sure you get where you need to go on time.